Also known as Black Rat (Rattus rattus), roof rats are black to brownish-gray color with underside of gray to white and a slender body (6.5” to 8” long). Average weight is 6-12 ounces and hairless and longer than the head and body (7.5” - 10” long). They have large ears that cover the eyes if bent forward, as well as large and prominent eyes. Because rats are color blind and have poor eyesight, they primarily see light, shadow, and movement. Their nose and muzzle are pointed with an acute sense of smell. The gnaw pattern of rats is 1/8 inch. The whiskers on the face and guard hairs on the sides and back help make up for the poor eyesight by helping them stay safely against walls, under objects, and in burrows. They also help them detect motion and test surfaces (eg. Glue traps) before stepping on them. Omnivores, they eat seeds, fruits, vegetables, eggs, grain, oils, etc. They eat more at each site than mice, around ½ -1 oz of food per day and need 1 oz of water per day. When no other food can be found Roof rats will resort to eating their young and even each other. Their droppings are ½ inch or less in length, droppings have pointed ends. Roof rat averages between 30-180 droppings per day. In good conditions, rats breed all year, producing up to 5 liters per year. Gestation period of 21-29 days with young rats able to reproduce within 3-5 months of birth. At a given time, with social groups of multiple males & females, at least one female is pregnant per colony. Able to swing, jump, and climb… roof rats are excellent climbers. Outside they may nest in trees and heavy vegetation, but have come to adapt to living in homes / attics. Nocturnal, most of their activity is between a ½ hour after sunset and a half hour before sunset. With a strong social hierarchy, you will rarely find just one rat in a home. They explore their territory of 100-300 feet daily. They are able to gnaw through wood, lead aluminum, copper, cinder block and uncured concrete. If Roof rats are in your home or attic they are there because it is a warm dry place where they can nest and produce young. Roof rats usually move into a home they were juveniles after they had been forced out of their birth place by the older more dominate rats. When this happens they will systematically search neighboring homes until they find a weakness in a roofline where they chew a hole and gain entry. It doesn’t take much, an “Adult” Roof rat has the ability to collapse its skeleton structure and squeeze through a gap a little larger than a US quarter, and babies need an even smaller opening. 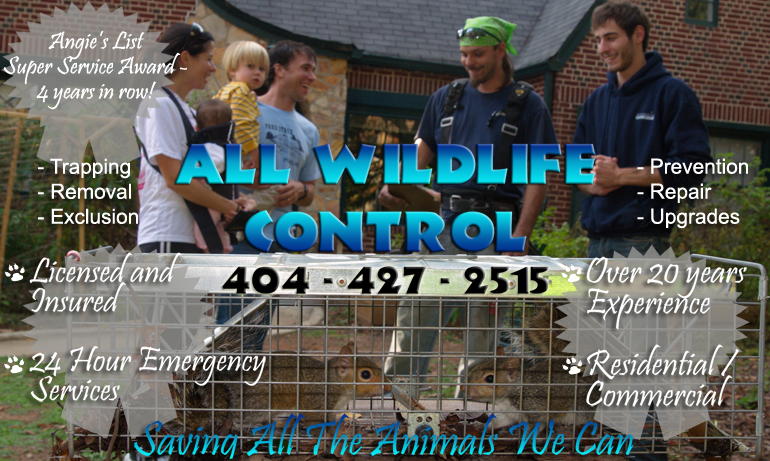 Most exterminators consider the Roof rat to be the most difficult to exterminate and exclude from a home. Due to the fact that they are one the most intelligent of all rodent species, lack of dependence on human support, ability to adjust to any environment, and propagation potential. 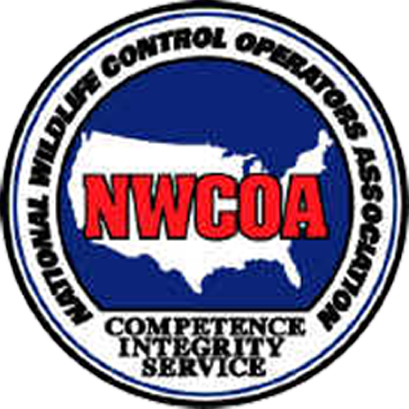 Poison is the worst solutions, often resulting in dead rats inside of walls or cabinets. Experts concur that exclusion is the only method of eliminating and controlling rat infestations. Roof rats often do chew through electrical wires and water pipes. In fact, this more than any other reason is why Roof rats must be removed from your home. Not only can the repair cost to your home be very expensive if chewing occurs your risk of fire is greatly increased. Experts contribute at least 25 percent of all fires caused by unknown origins to rodent infestation. Roof rats themselves if left alone will likely not harm you. However, having Roof rats in your home could cause serious illness or even death as they and their associated lice and fleas are a virtual cesspool of disease. A Roof Rat can transmit at least 35 diseases to humans; majority of the most severe through there flees. 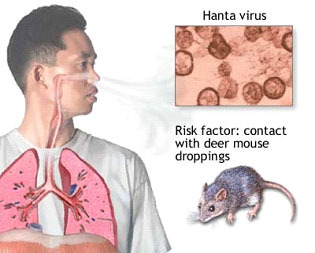 Hantavirus Pulmonary Syndrome (HPS): Hantavirus pulmonary syndrome (HPS) is a deadly disease transmitted by infected rodents through urine, droppings, or saliva. Humans can contract the disease when they breathe in aerosolized virus. HPS was first recognized in 1993 and has since been identified throughout the United States. Although rare, HPS is potentially deadly. Rodent control in and around the home remains the primary strategy for preventing hantavirus infection. Murine Typhus: Murine typhus (caused by infection with R. typhi) occurs worldwide and is transmitted to humans by rat fleas. Flea-infested rats can be found throughout the year in humid tropical environments, but in temperate regions are most common during the warm summer months. Travelers who visit in rat-infested buildings and homes, especially in harbor or riverine environments, can be at risk for exposure to the agent of murine typhus. Rat-bite fever (RBF): Rat-bite fever (RBF) is a systemic bacterial illness caused by Streptobacillus moniliformis that can be acquired through the bite or scratch of a rodent or the ingestion of food or water contaminated with rat feces. Salmonella enterica serovar Typhimurium: As its name suggests, it causes a typhoid-like disease in mice. In humans S. Typhimurium does not cause as severe disease as S. Typhi, and is not normally fatal. The disease is characterized by diarrhea, abdominal cramps, vomiting and nausea, and generally lasts up to 7 days. Unfortunately, in immunocompromized people, that is the elderly, young, or people with depressed immune systems, Salmonella infections are often fatal if they are not treated with antibiotics. Hair, droppings and urine from rats on food, often undetectable, can be ingested and cause salmonella. Leptospirosis: Leptospirosis is a bacterial disease that affects humans and animals. It is caused by bacteria of the genus Leptospira. In humans it causes a wide range of symptoms, and some infected persons may have no symptoms at all. Symptoms of leptospirosis include high fever, severe headache, chills, muscle aches, and vomiting, and may include jaundice (yellow skin and eyes), red eyes, abdominal pain, diarrhea, or a rash. If the disease is not treated, the patient could develop kidney damage, meningitis (inflammation of the membrane around the brain and spinal cord), liver failure, and respiratory distress. In rare cases death occurs. Eosinophilic Meningitis: Eosinophilic meningitis is an infection of the brain occurring in association with an increase in the number of eosinophils, white blood cells that are associated with infection with worms that penetrate into the body. The organism most commonly causing eosinophilic meningitis is a rat lung worm called angiostrongylus cantonensis.